We’ve all seen the famous scenes in the movie A Christmas Story, where young Ralphie is dreaming of getting for Christmas his very first firearm. I asked a few of TeamWON’s writers about their own “Red Ryder BB Gun” stories. 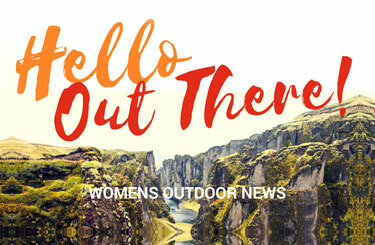 Stacy Bright is a freelance writer, contributing to Women’s Outdoor News and Range 365. 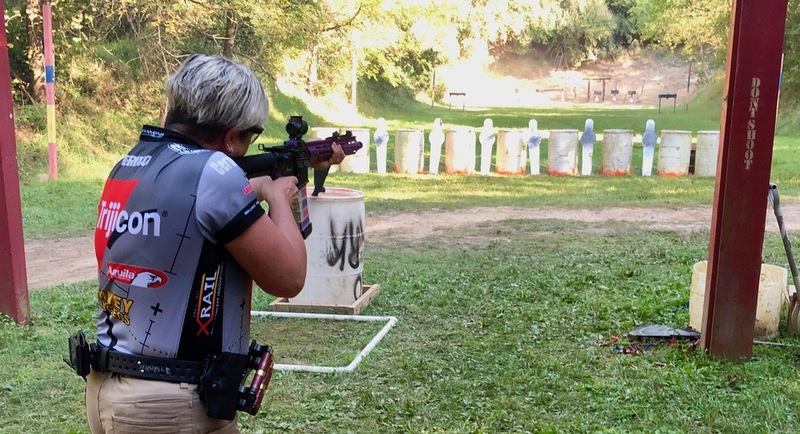 She holds instructor certifications from the NRA in Pistol & Rifle, as well as being a Range Safety Officer and Refuse to be a Victim instructor. 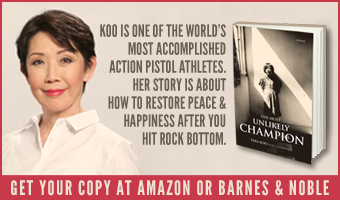 In addition to her NRA credentials, she also is a Missouri CCW instructor and teaches various other home and personal defense courses. 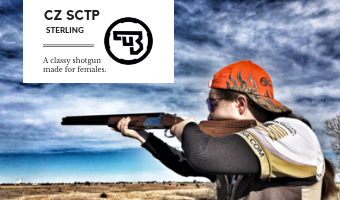 “In a field dominated by men, I feel I bring a unique perspective to firearms and training, especially to women. I’m passionate about educating, empowering and developing confidence in those I train. 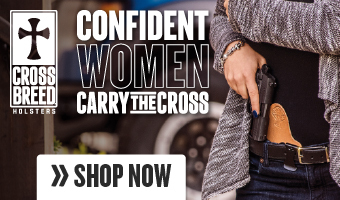 In November of 2014, I started the Southwest Missouri chapter of The Well Armed Woman,” said Stacy. Stacy lives in southwest Missouri, has 3 daughters, and has been married for 23 years. 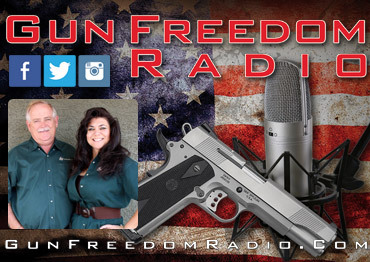 How old were you when you first fired a firearm? My first memories of shooting any type of firearm were probably around the age of 6 or 7. My dad would let me take aim at pop cans or fence posts with a BB gun. I grew up around rifles, mostly, as both of my parents hunted game such as deer, antelope and elk in Colorado. It wasn’t until after I was married, that I really took the serious step of firearm ownership, however. 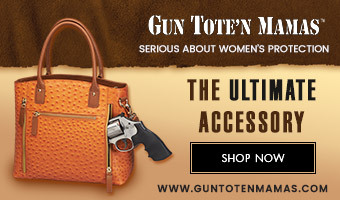 My husband taught me to shoot a revolver, and shortly after went with me to purchase my first gun for personal defense. 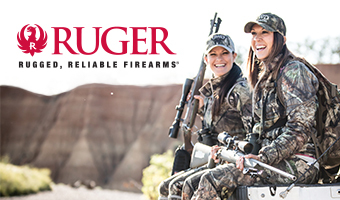 Do you have a favorite memory from hunting, fishing, or shooting sports? As a firearms instructor, my favorite memory was teaching my first student. She started out so apprehensive about even touching it, but after a day full of instruction and explanation, she went from scared to empowered! 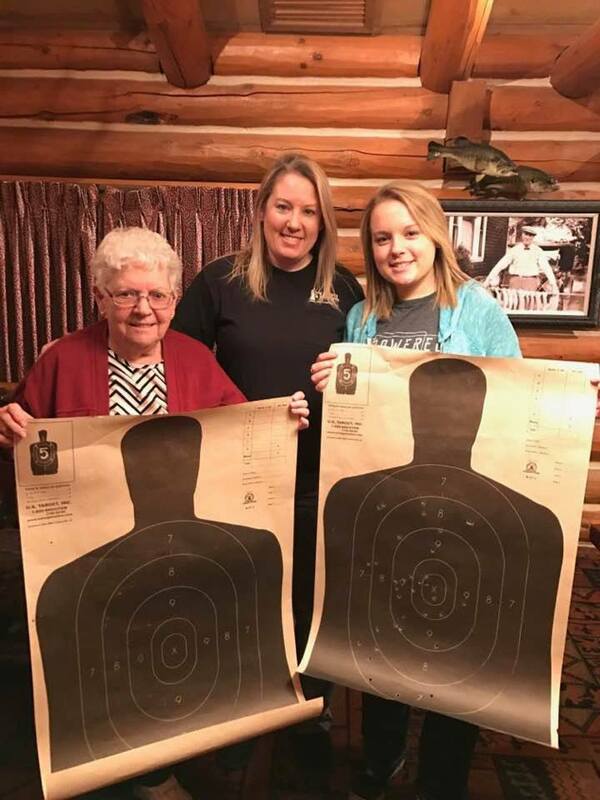 She hit the target with unbelievable accuracy, and was excited about purchasing her first firearm. As far as hunting or fishing, any day spending time in nature makes for a good memories — whether it’s sitting in a tree stand or watching my daughter reel in her first big catfish! Please share with us one of your holiday family traditions. We are pretty simple when it comes to holiday traditions, but one thing that my family looks forward to each year is putting up the Christmas tree and decorating the house on the day after Thanksgiving. On Christmas morning, I make cinnamon rolls and we open gifts one-by-one so we don’t miss seeing what each one of us received. Michelle Cerino, aka Princess Gunslinger, is the managing and social media editor at The WON. 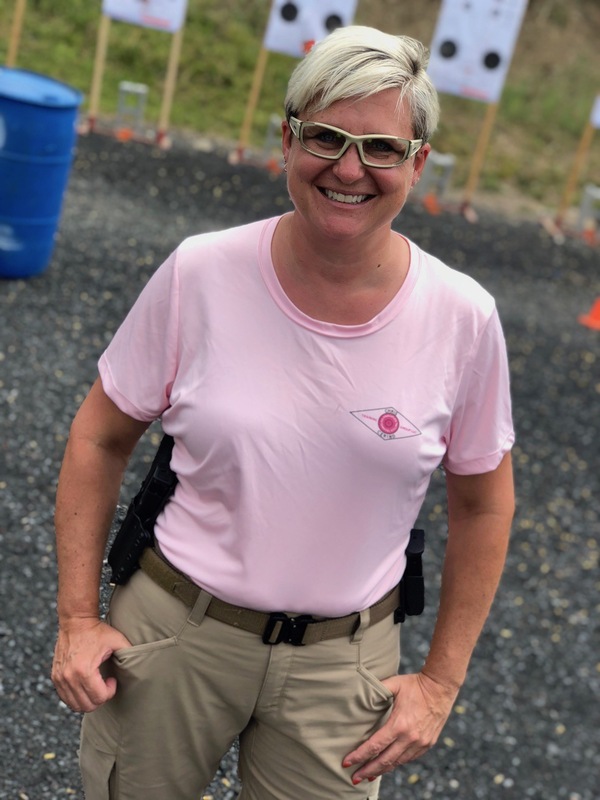 Michelle is the president of Cerino Consulting and Training Group, LLC, a firearms training company she built with her husband Chris in 2011. 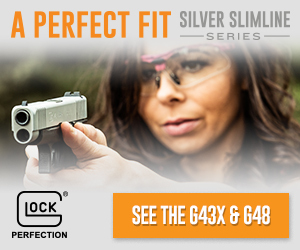 Her path in the firearms and outdoors industries is ever progressing. 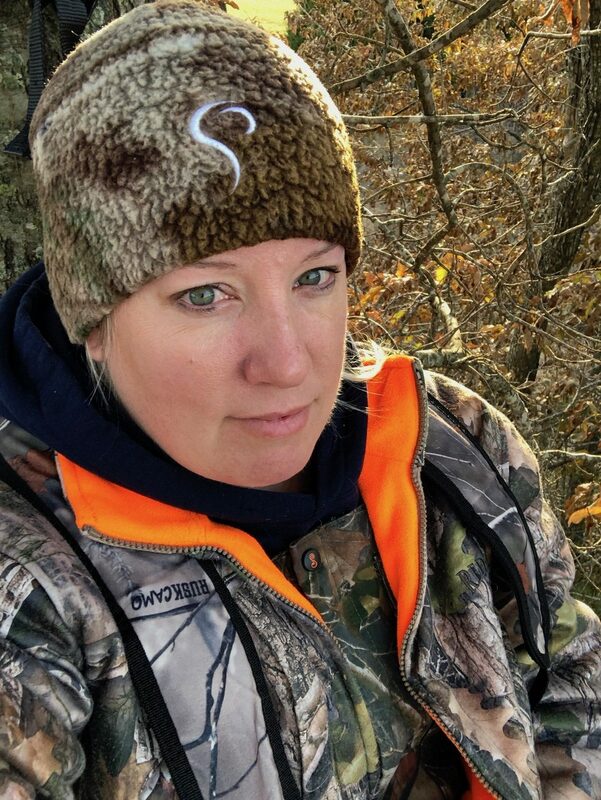 She is writing, hunting, competing and doing contract work for major manufacturers. 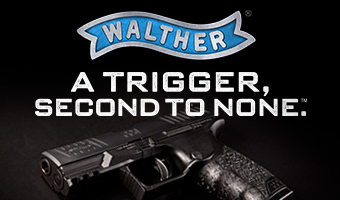 Although my family always had firearms, I never shot a gun until I was about 22-years old. My now husband, Chris, and I went “plinking” .22s at my uncle’s house. We set up pop cans along a ravine in the woods and took turns trying to keep them bouncing. While growing up, my family had a boat we often took fishing on Lake Erie. Since the car ride was over an hour, and early in the morning, my parents would carry my sister and I out to the car in our pajamas and sleeping bags. Once on the boat, we did fish a bit; however, most of our time was spent playing with minnows and worms. When the weather was hot, my parents would drop us off one side of the boat with our life jackets on and tied to a rope. Our baby dolls often floating along with us. On Christmas Eve morning, my children open the final door of the Lego Advent Calendar and the figure gets built (yes, still a tradition even though my children are 20 and 21). In the afternoon, we always have Chinese food, a tradition Chris’s father started many years ago with his friends (Editor’s note: And so like Ralphie and his family!). Then in the evening, we celebrate the Italian Feast of the 7 Fishes. Mussels, shrimp, calamari, fried fish, crab legs, pasta with Mama’s Noodles sauce and more. Identical 17-year-old twins, Mason and Morgan Baseley, started a few social media pages to share their excitement for hunting. 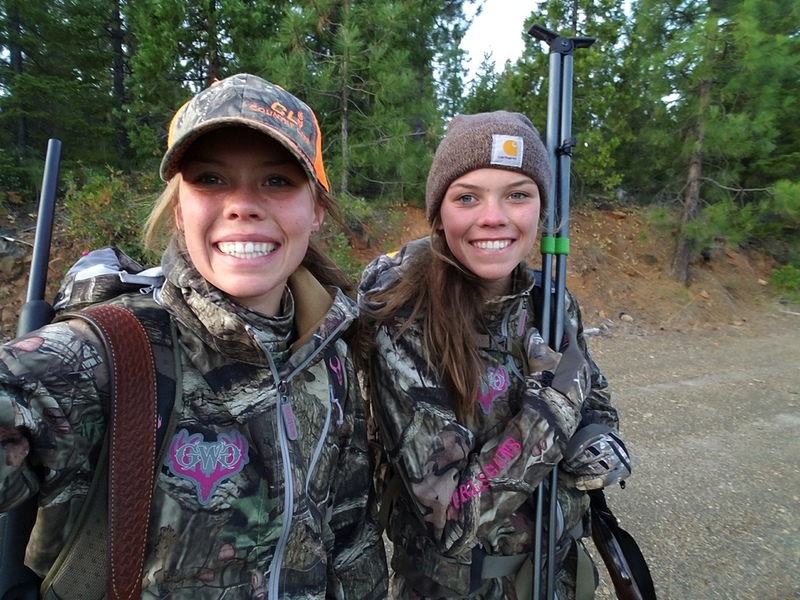 But not just hunting, as the girls also share the importance of land and wildlife management, the thrill of the hunt and even how to enjoy and feast off your harvest. They shot bows, shotguns and rifles. 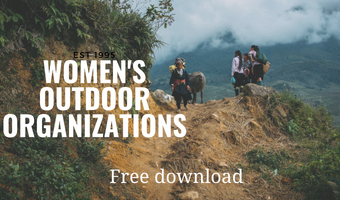 These young women are not afraid to try anything new and enjoy themselves doing it. Teaching their generation the importance of giving back and standing up for what they believe in, includes protecting our 2nd Amendment rights along with preserving our hunting heritage. Mason and Morgan Baseley deer hunting in the Trinity Alps. When we were about 6- or 7-years old, we started off shooting our Red Ryder BB guns, but then quickly transitioned to a true firearm – a Crickett single-shot, bolt-action 22. Mason: Now, for duck hunting, I shoot my Benelli M2 12-gauge, while for rifle shooting, I use my great-grandfather’s Savage Model 99E, .243 caliber rifle. Morgan: For bird hunting, I use a Remington model 11-87 12 gauge, while for big game hunting, I shoot a Savage Model 11, .243. Mason: My favorite memory would have to be when I shot my first rifle buck. I saw it walk out from the trees and down toward some bushes in a clearing. My heart started beating faster, as he continued to walk broadside to me and stop. I looked down the scope of my rifle. I put the crosshairs right behind his shoulder blade and squeezed the trigger. As I saw him drop, my hands started shaking and I could barely speak. Overall, this was by far my favorite hunting memory. 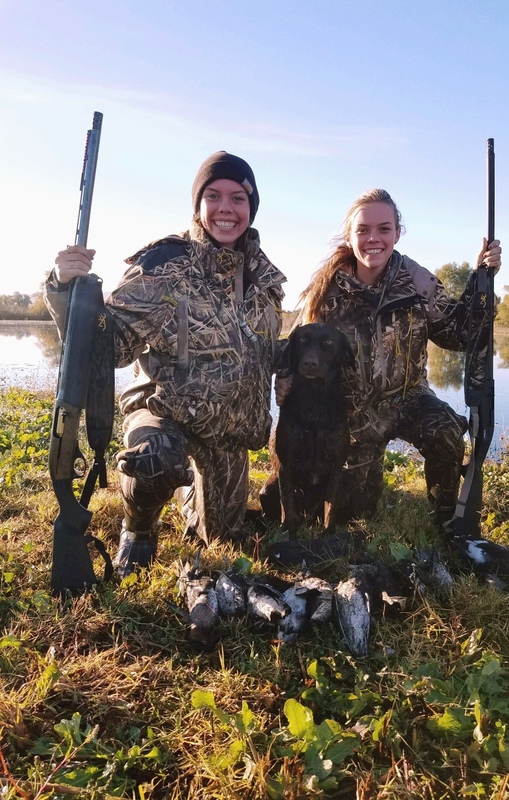 Morgan: My favorite hunting memory is spending time with my grandpa and dad as we go annually to our family club and have a great time shooting ducks and geese. We have morning and afternoon traditions that make this memory so fond. In the morning before our hunt, we sit down as a family and eat the same breakfast of bear claws and we discuss the area that we would be hunting for that day. After we finish our morning hunt, we go to a local Mexican restaurant called El Tamborazo and have lunch with the owners. Once duck season starts, we are at that same restaurant every weekend, so the owners and us have a tight relationship and have known each other for a long time. I am thankful for the time I get to spend with my grandpa and dad, getting to do something we all love. During fall turkey season, we enjoy going turkey hunting and providing the turkey for our Thanksgiving dinner. We appreciate the opportunities that we have to sit down as a family and relish the life, where we are able to have fresh game every night. Also, with all the wildfires in Northern California, and in our own backyard, we are thankful to have a house that we can come home to. Thank you to each of these ladies for giving us a peek into their personal lives, their families, and their Holiday traditions. 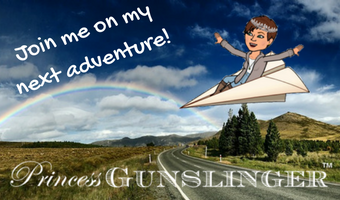 And to each of our readers, whatever you have one your holiday gift List, whether it is more guns, your first gun, ammo, a new holster, or more training, I hope you get your wish. Have a safe and Merry Christmas, Happy Hanukkah, Joyous Holiday Season, and enjoy many blessings in the New Year!